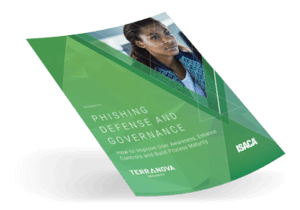 The white paper Phishing Defense And Governance – How to Improve User Awareness, Enhance Controls and Build Process Maturity, released in partnership with ISACA, provides areas of improvement where security awareness leaders should focus their attention when seeking to improve their phishing defenses. 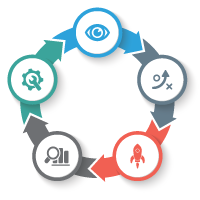 A white paper that proposes a central inquiry: how to motivate end users to change behavior? Learn key tips and apply expert recommendations in your next security awareness program. 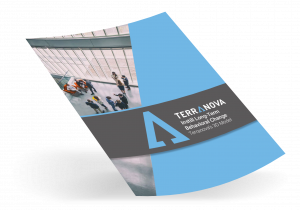 Creating a security culture within your business starts here! GDPR. Protecting Data is Protection People. A document that goes beyond theory. 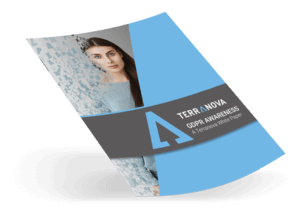 Acquire the skills to plan and launch an effective GDPR awareness training initiative throughout your organization. Learn the benefits of such a program and start implementing its key principles. 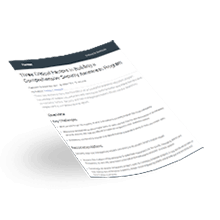 A white paper that sheds light on the importance of using an effective security awareness management system. 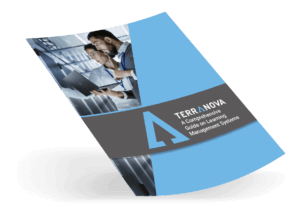 The document explores: how effective are your training efforts, what key concepts are being taught, the actual distribution of training material, and the overall browsing experience for end users.